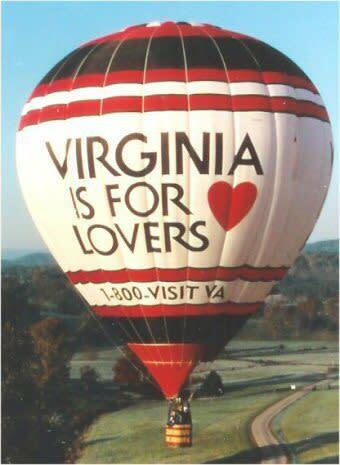 Your hot-air balloon flight will create a memory of a lifetime. 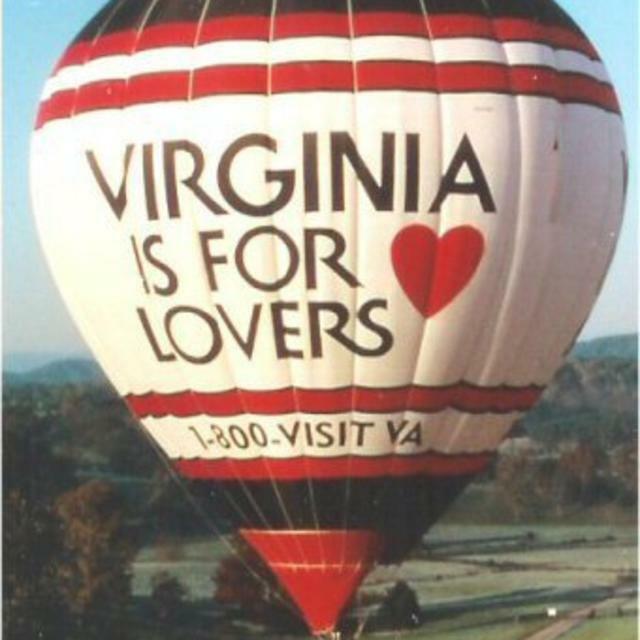 All flights originate from the full-service balloon-port located in the Hanover Air Park. Flights last approximately one hour. 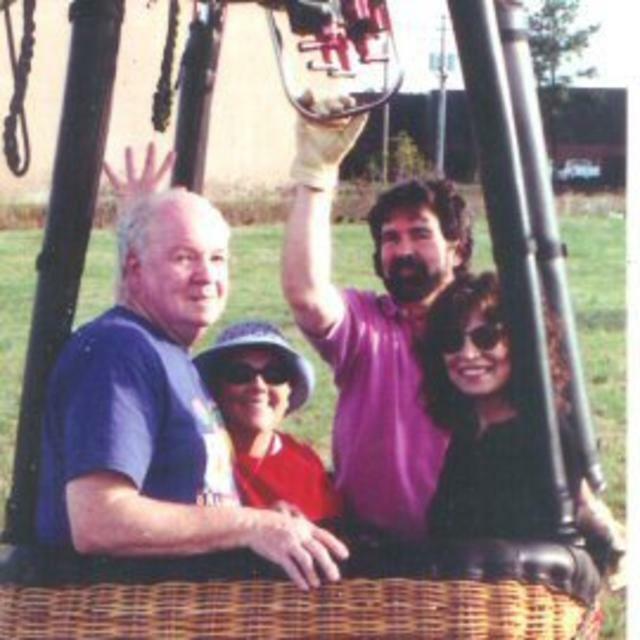 As part of your first flight ceremony, each passenger will receive a first flight certificate with a digital photograph of you and your guest(s) in the balloon basket. In addition, toast your flight with a bottle of champagne or non-alcoholic beverage as part of your first flight. 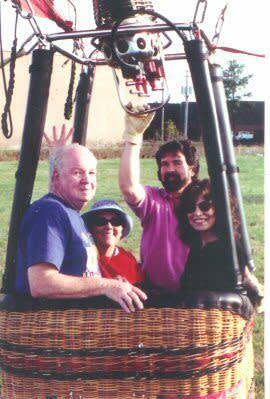 Attraction Fee: $250 per person for non-private balloon flights for groups of two or more. Private flights are available for an additional fee. Hours (General Information): Monday-Friday 9 a.m. to 5 p.m.